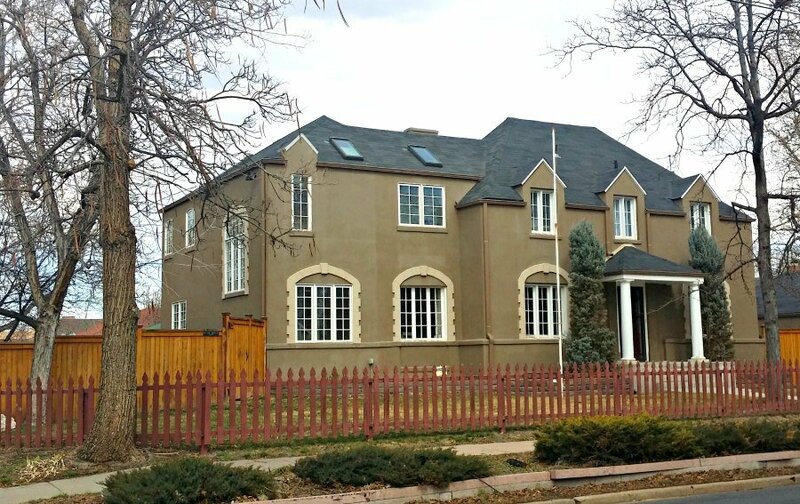 The Park Hill neighborhood has been known for many years as one of Denver’s more “liberal minded” neighborhoods. In fact, in the 1950’s, young white progressive professionals began to purposefully integrate this formerly mostly African-American neighborhood. The result became an example of diversity here and across the nation. 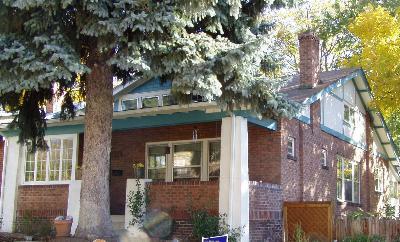 During the 1950s, Denver’s professional class moved in by droves and with them came the idea of truly integrated housing. Park Hill is still home to many doctors, lawyers, and “white collar” professionals. The largest Methodists Church in Denver is found here, and provides a primary focus for social and religious activities. The center of the Park Hill neighborhood is Montview Boulevard. Developed in 1982, this charming street is typical of the main thoroughfares which consist of wide tree-lined streets and parkways. 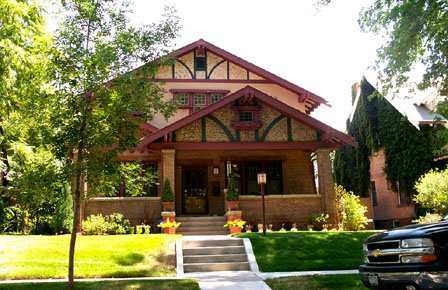 The homes consist of Denver bungalows, and Denver square two story homes, as well as some newer homes. These homes offer all the modern amenities of newer homes, while not compromising the historical feel of the neighborhood. The homes in Park Hill range in price from $300,000 to $2,000,000. The most affordable areas are Park Hill South and Park Hill East. 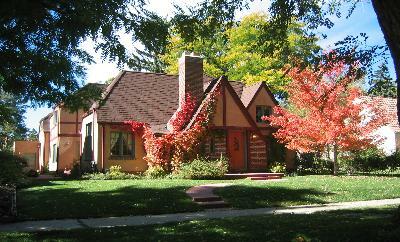 A good Park Hill Realtor can show you all of the interesting styles and areas within Park Hill. Nearby City Park offers many recreational opportunities including golf, City Park leagues, The Denver Museum of Natural Sciences, the Planetarium, and the Denver Zoo. And the best news? Park Hills was named one of Denver’s best neighborhoods in 2017. The Westword article is HERE. Have a question about Park Hill real estate? Please use our easy to follow form below and we’ll get back to you quickly!